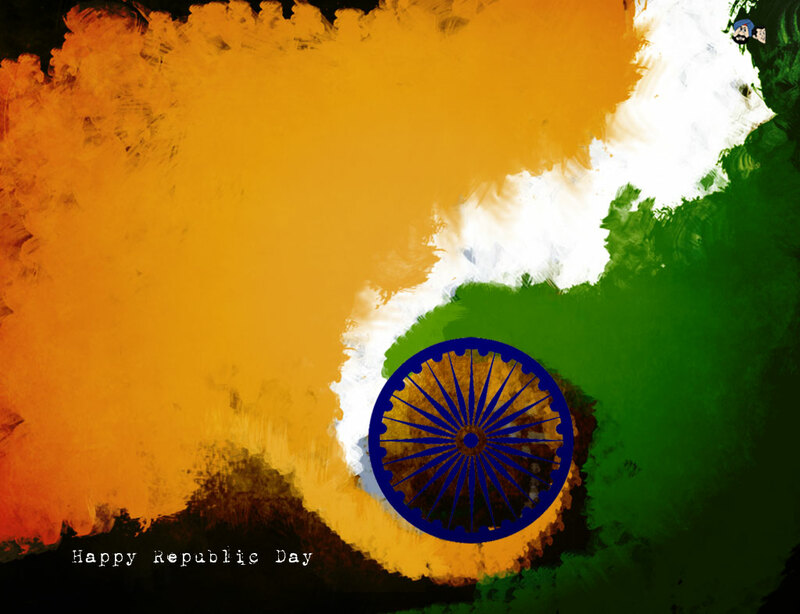 kingsrevival.org » Prayer Points for India on its 66th Republic Day Celebrations. Prayer Points for India on its 66th Republic Day Celebrations. India celebrates its 66th Republic Day today, showcasing before chief guest US President Barack Obama and the world a splendid display of its military might and cultural diversity. India is a land of remarkable beauty and diversity – yet in the shadow of great progress and rich history we find many millions entrapped by suffering, the caste system and countless idols. Poverty, extortion and struggle are, sadly, norms of life for many on the subcontinent. Yet, in spite of the challenges the nation faces, God is moving powerfully to change lives and restore hope. There are churches springing up all over – many in areas that have never before had a Christian presence. Along with the churches come medical care, job training, orphan help and education for kids. 1. That the gospel message would be made available to any and every person in India. Many who grow up outside of the major cities have no access to the Bible or any of the blessings its message brings. 2. That God would continue to call church planters to go into the rural regions and start new fellowships of faith, healing and hope. This is happening today on an unprecedented scale, but much work remains to be done. Tens of thousands of villages still need a pastor. 3. That India’s young population would find hope in Christ and practical help through education. Millions of children go to bed each night in India hungry, orphaned, or even worse – victims of child trafficking. Pray for many Christians to rise up to help support and love these children. 4. That Christian workers would be safe from harm. While India is the “world’s largest democracy,” there are areas of the nation whose state or local governments are unfriendly to Christians – and many believers face persecution or harassment as a result. Pray for peace and tolerance, so that the light of the gospel can shine brightly, and those who give their lives to serve would be free to do so. 5. That Bible translation efforts for remote tribes and language groups would be completed. Some in India only have access to God’s Word in their second-language, or none at all. « Yes, I need a divine Touch!